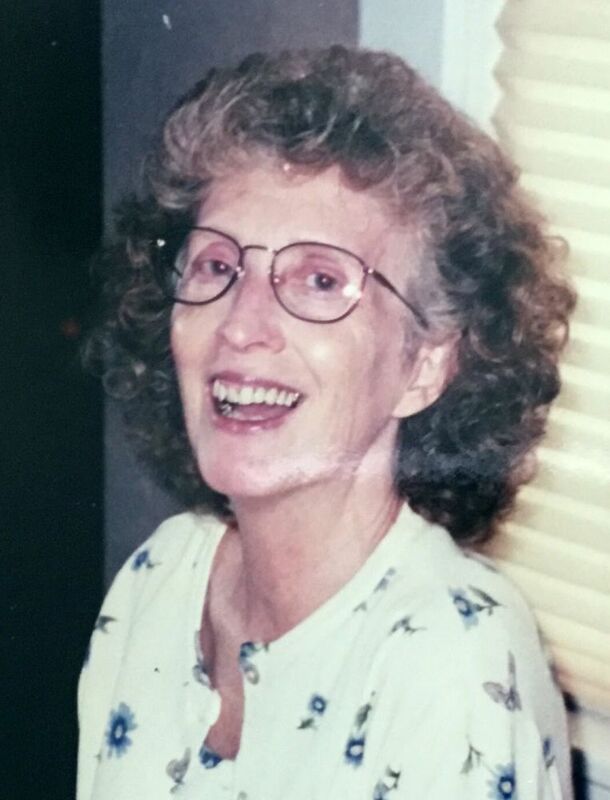 Penny Freeman (October 11, 1939 – March 26, 2019) from Onalaska, WI passed away early Monday morning after suffering from a quick and terminal bout of cancer. We are grateful her dearest friends and family members were close at hand and her final days were surrounded by love. During her life of nearly 80 years, she was successful and creative in many different ways. She was a professional retail manager before opening her own business, The Bridal Cottage, supplying many happy brides with gowns for their special day across the local area. Gardening was an ongoing passion for Penny along with caring for and nurturing many animals. And of course, along the way, she painted, sewed, canned, baked, sang and raised six loving children. Penny is survived by a robust family including her husband, David Freeman; her six children Renee Neirby (Brent), Michael Kalodrich (Yarei), Lisa Sieve (Bryan), James Kalodrich, Julie Burke, and Nicole Horton; her five grand-children Aaron Kalodrich, Lennon Kalodrich, Brandon Sieve, Taylor Sieve, Shelby Horton; her husband’s children, Chris Freeman, Cari Harper; grand-children Austin Harper, Lesli Harper and Samantha Jackson. We invite you to join the family this Friday from 10 am to Noon at the Coulee Region Cremation Group in the Prairie Room, 133 Mason St, Onalaska, for a visitation, followed by a celebration of her life at a local favorite, the Black Oak Grill and Saloon in Holmen at 1pm. In lieu of flowers, please consider making a donation to the Coulee Region Humane Society, reinforcing Penny’s love for all animals.